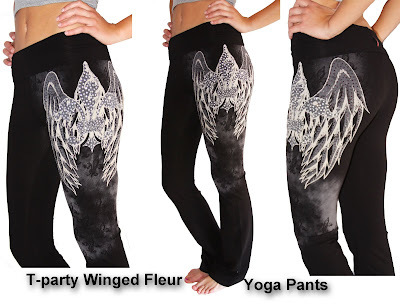 T-Party Winged Fleur Yoga Pants – Just In!! 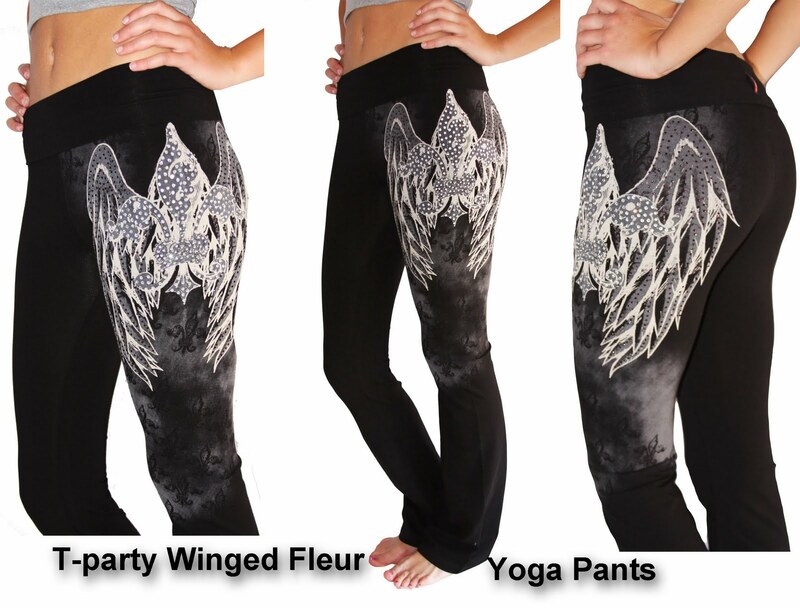 JUST IN & IN DEMAND!! Niki Biki Wrap Sweaters are Luxurious Comfort!